THE ULTIMATE IN PRIVACY! 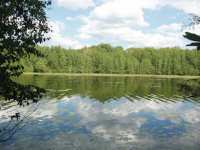 VERY RARE 115.62 ACRE PARCEL ONLY 2 MILES FROM THE BOAT LANDING ON THE AMAZING TURTLE/FLAMBEAU FLOWAGE. 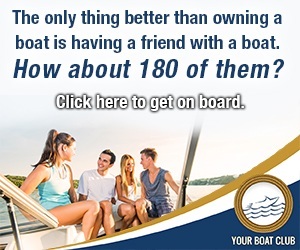 ENJOY THE QUIETNESS OF 180 ACRE BOOT . . . 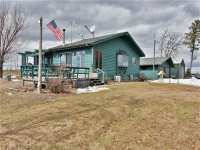 SIMPLY AMAZING, 52 ACRES, 1000' OF GORGEOUS FRONTAGE ON BOOT LAKE, 3-BEDROOM HOME AND WET BOAT HOUSE WITH UPPER DECK AND FAMILY ROOM! THE DRIVEWAY TRAVELS THRU THE . . .
RARE FIND! ENJOY YOUR WEEKENDS ON MUCH DESIRED BOOT LAKE. 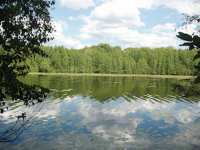 A 230 ACRE FULL-REC LAKE W/VERY CLEAR WATER! EXCEPTIONALLY SCENIC SHORELINE FILLED W WILDLIFE. DOUBLE LOT W 120 . . . COURTESY LISTING: SIGNATURE REALTY, INC. 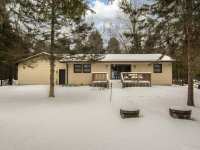 BOOT LAKE HOME - NEWLY RENOVATED AND MOVE-IN READY! 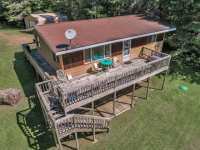 THIS CUTE-AS-A-BUTTON 3 BEDROOM, 2 BATH HOME BUILT IN 1994 HAS HAD MANY RECENT UPDATES INCLUDING A NEWLY RENOVATED . 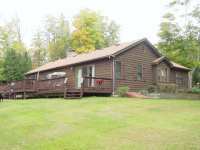 . .
2 BED 2 BATH OPEN KITCHEN/DINING/LIVING RM WITH GAS FIREPLACE OVERLOOK WATERFRONT 15 ACRE BOOT . . .
PRICE REDUCED!! PRICED BELOW ASSESSED VALUE - SELLER WANTS AN OFFER! 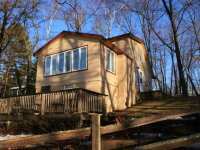 RENTAL INCOME OPPORTUNITY - . 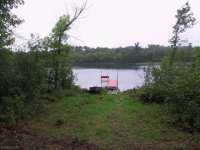 . .
BEAUTIFUL BOOT LAKE LOT - 456 FT OF LAKESHORE ON JUST OVER 4 ACRES OF LAND, BOOT LAKE IS A HIDDEN GEM IN THE NORTHLAND, WITH GREAT FISHING INCLUDING WALLEYE AND BASS, . . .
(491) A RARE OPPORTUNITY! SPRINGSTEAD AREA. WATER FRONT LOT ON BOOT LAKE. 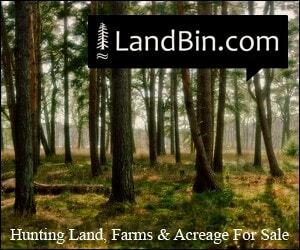 THIS 1.9+/- ACRE PARCEL WITH 150+/- FEET OF ELEVATED FRONTAGE IS LOCATED AT THE END OF . 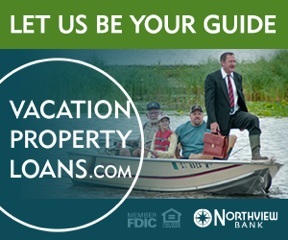 . .
123 Listings in Park Rapids MN ..
8 Listings in Sherman WI ..
1 Listings in Sherman/park Falls WI ..
26 Listings in Townsend WI ..